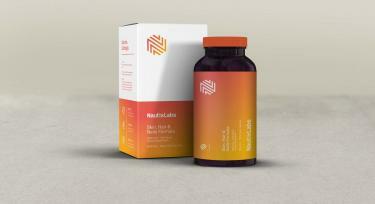 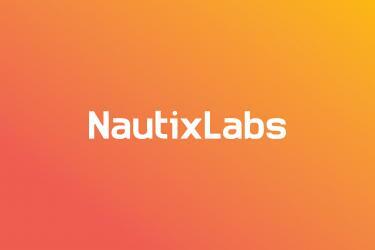 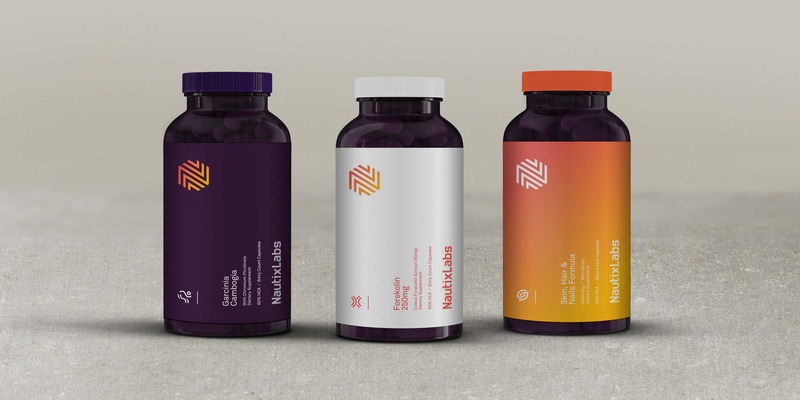 NautixLabs helps health supplement suppliers across the globe ensure that their customers were receiving quality and uncompromised product. 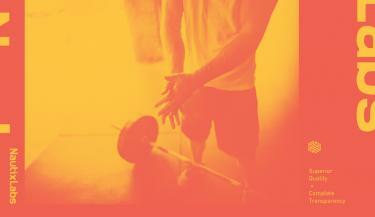 Many supplement companies are jumping in and cutting corners to make a quick paycheck. 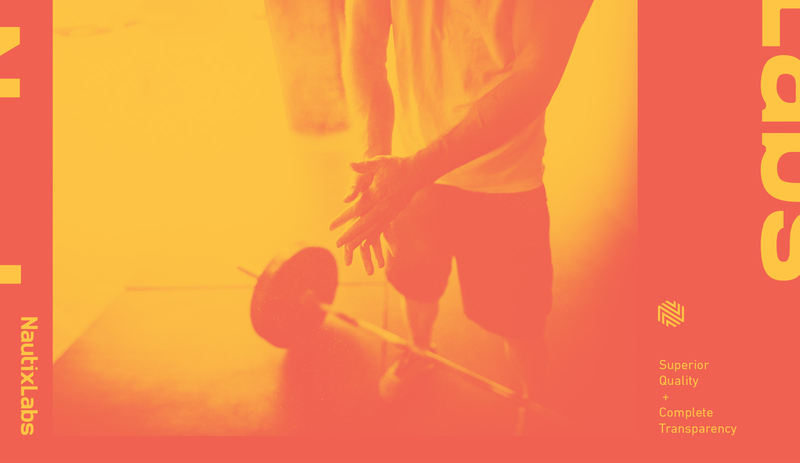 These practices lead to very dangerous circumstances for the athletes who consume them. 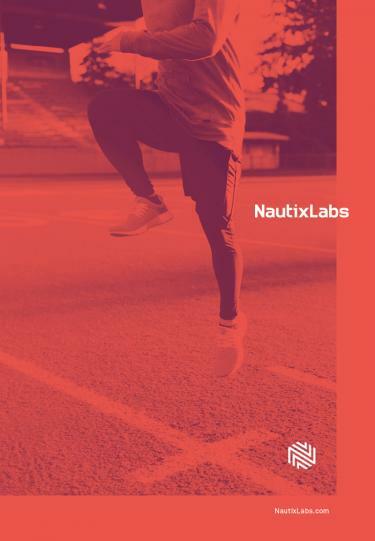 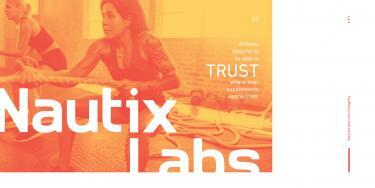 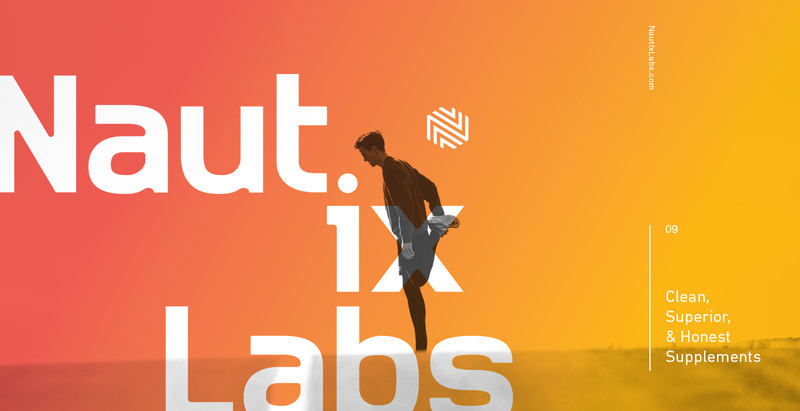 NautixLabs goal is to hold themselves to a higher standard—that the supplement industry hasn’t seen. 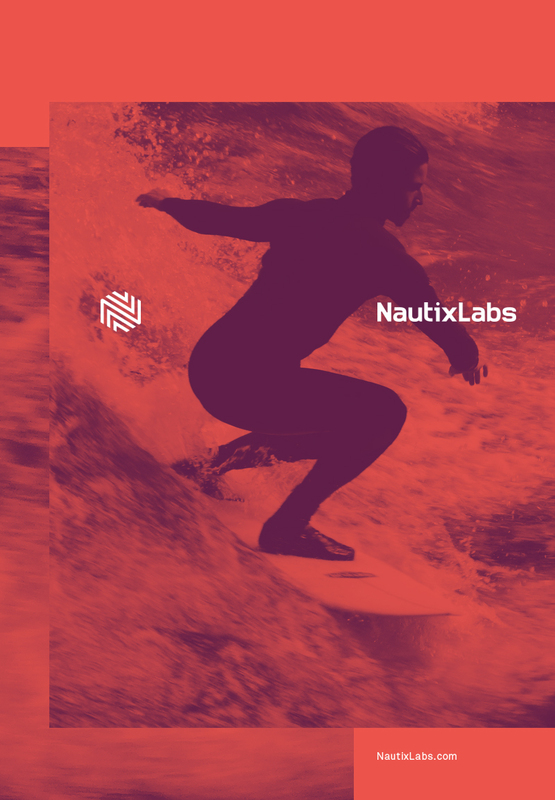 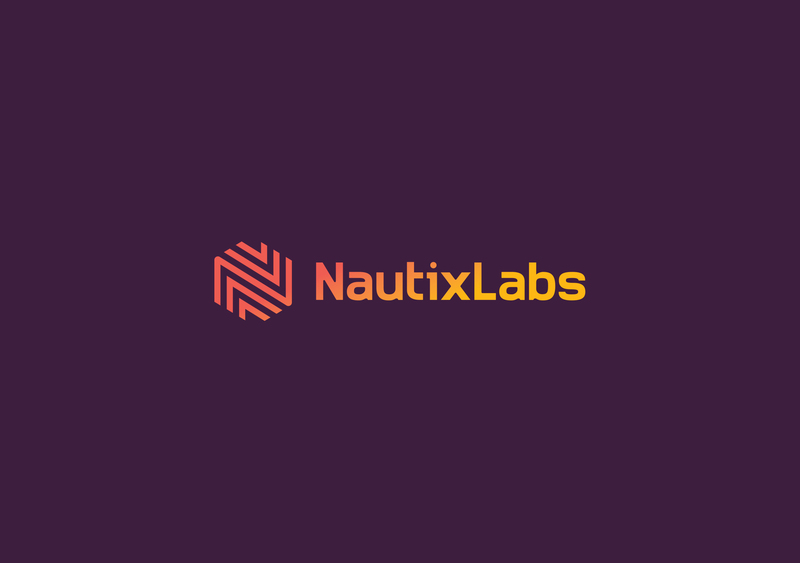 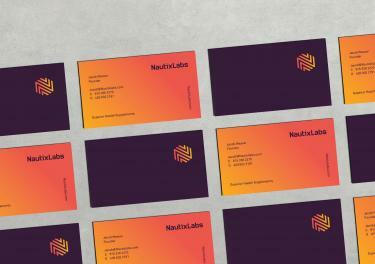 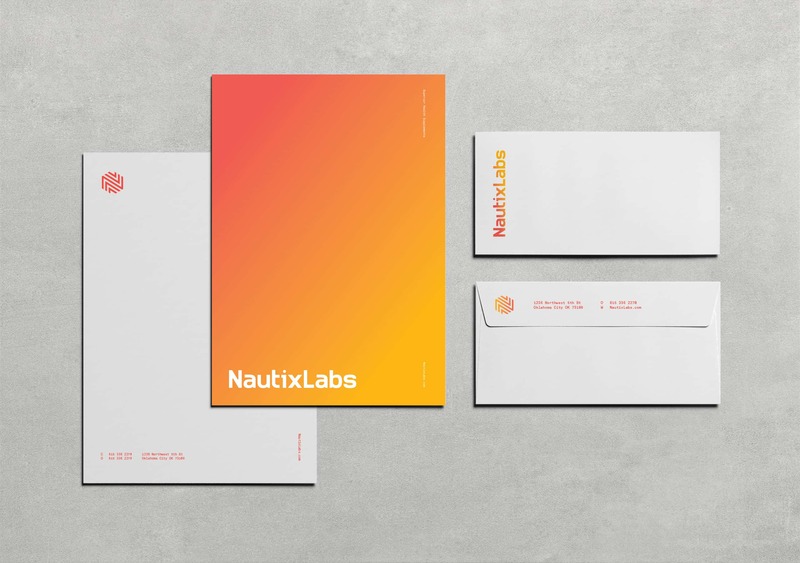 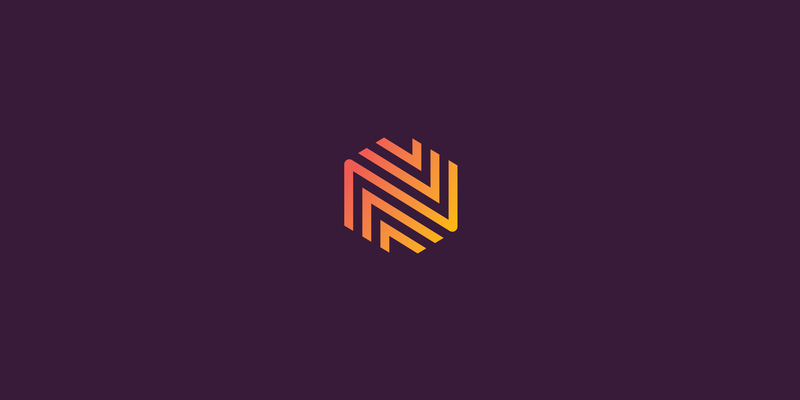 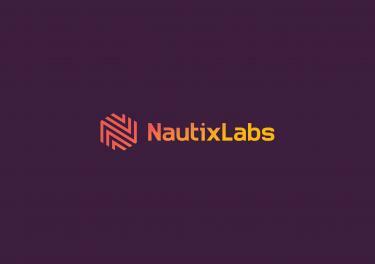 Previously, they only sourced and packaged as a third party, Mast partnered with NautixLabs to establish their internal brand for the first time. 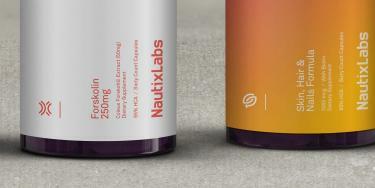 With a renewed focus on internal products, an overhaul of the packaging line was needed. 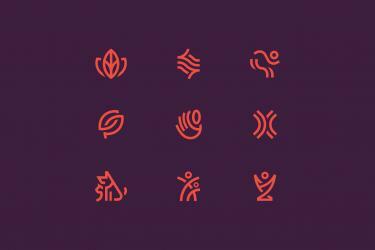 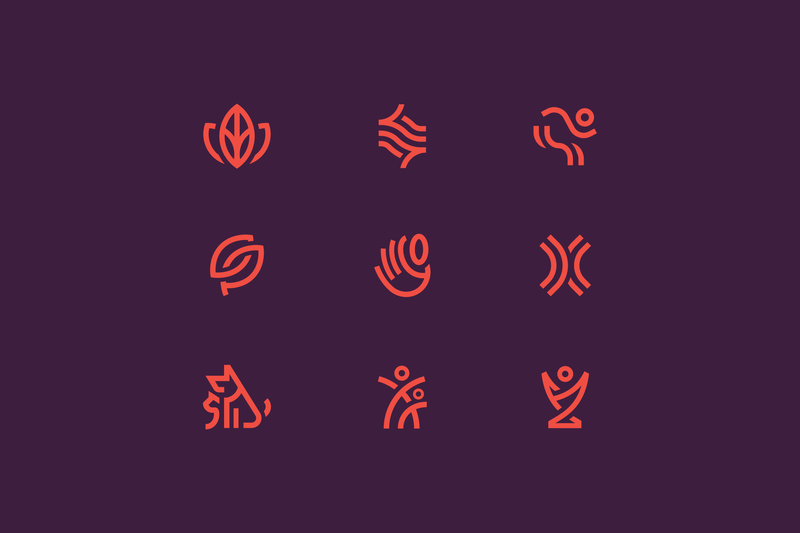 A simple system combing color, type, and iconography was established to create a distinct look across the product line and quickly communicate information.